Polished Dreams: First Ever Successful Watermarble! 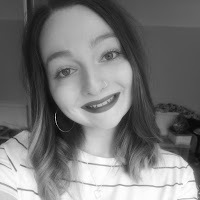 Hi guys, hope you've all had a good day. 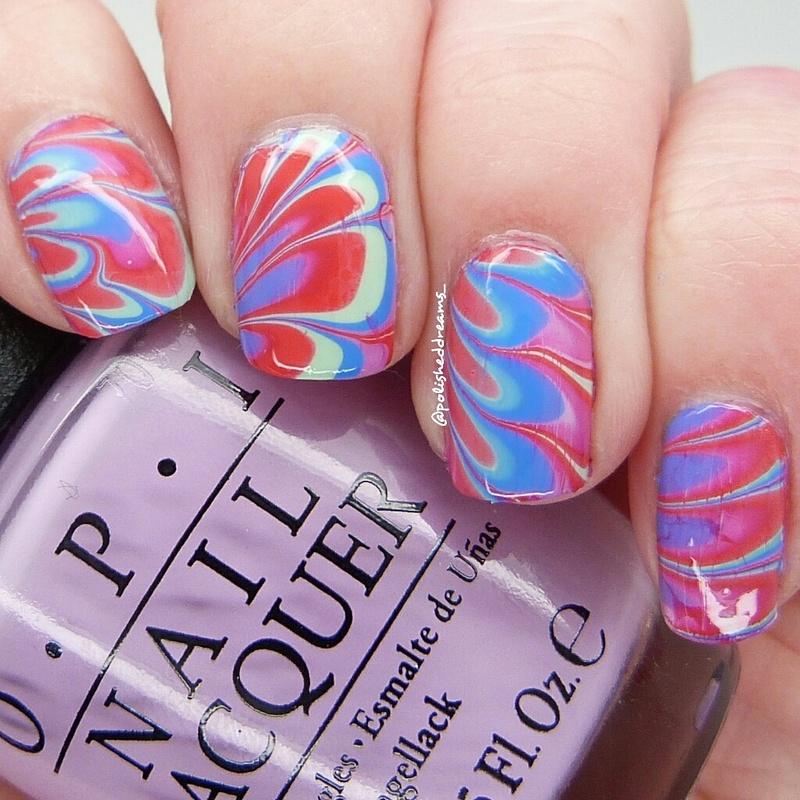 The mani in this post is definitely a proud moment for me because as the title suggests, I watermarbled! And not just did the whole thing in the water but actually got it on my nails in a way that looks semi good. I think so anyway! As is the norm when watermarbling, I began with a white polish base and applied some liquid latex around my nail and finger to help with the clean up. The liquid latex I'm currently using is Practical Magic from Charming Tale but as that brand no longer exists I don't know what I'm going to do when I run out, which by the looks of it isn't going to be long. The polishes I used for this marble were all from OPI and were She's a Bad Muffuletta!, Rich Girls & Po-Boys, This Cost Me a Mint and Purple Palazzo Pants. 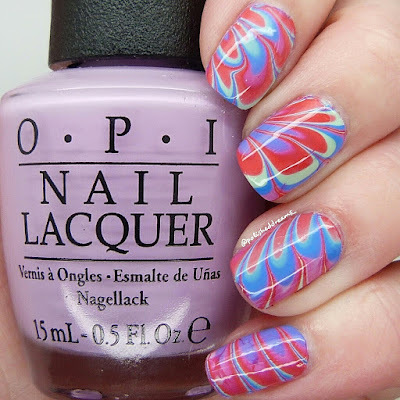 I didn't follow a specific tutorial to get this pattern but I did watch this video for general tips on how to watermarble. I want to point out that I obviously don't think I'm some sort of nail queen now haha! I know these aren't at all perfect but the fact I've managed this gives me hope. Seriously can't wait to try again and as there's so many different patterns I don't think I'll ever get bored! Hope you all enjoyed this post! What's been your proudest nail moment? Thank you! 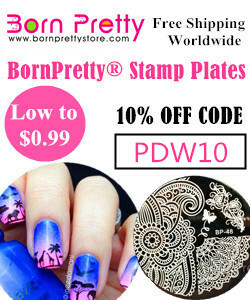 Ah I remember the first stamping moment too, bet it looked great! Wow this is amazing. 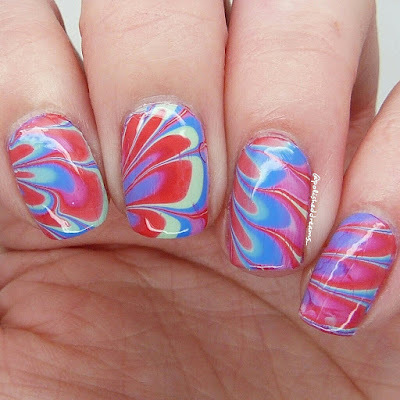 I've never had that first perfect water marble moment so I don't know how it feels, however this is perfect, have fun creating more gorgeous water marbles.